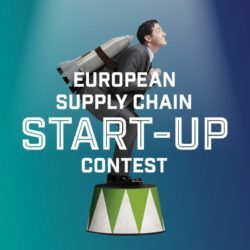 This is the second consecutive year that Supply Chain Media is organizing the European Supply Chain Start-up Contest. Participants in this prestigious competition have the opportunity to present themselves to supply chain professionals during the inNOWvate Supply Chain Event in Amersfoort, the Netherlands, on 22 May. More than 20 start-ups have already submitted their entries for the contest. All independent companies offering a supply chain-related solution are eligible for the contest, provided that they were founded after 2013. In parallel with the start-up contest, there is a similar event for supply chain scale-ups: companies that have been around for longer. Each shortlisted start-up and scale-up can be present at inNOWvate with a small stand. 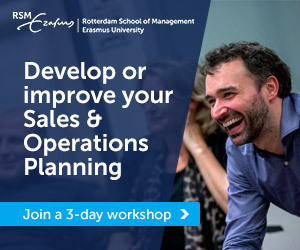 This is an excellent opportunity for those companies to network with professionals and demonstrate their solutions. 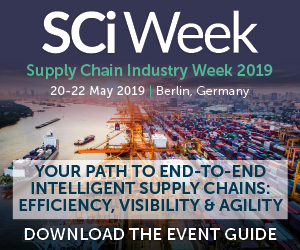 The five companies that make it through to the final of the European Supply Chain Start-up Contest will pitch their solutions on the main stage of the event, and each finalist will be interviewed individually by the professional jury. 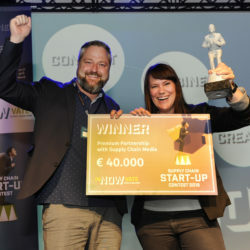 Furthermore, Aike Festini – founder of the Swiss start-up LuckaBox which won the first edition of the contest – will explain the key to her company’s success in providing a fast and sustainable last-mile delivery service for existing retailers in towns and cities. Below, we provide an overview of some of the participating start-ups and their focus on various supply chain processes such as supply chain visibility, inventory management, warehousing, freight, and delivery. Several start-ups are responding to the growing need for end-to-end supply chain visibility by using technology to facilitate greater insight. Start-ups including Ambrosus, BuyCo, CargoLedger, CargoSnap, Cesonia, Circular IQ, Fretlink, MotionMiners, Sustainabill, Synfioo and TankContainerFinder are each providing transparency into a specific part of the chain. The rise of e-commerce and the associated increase in the number of returns is making inventory management more complex too. Effective inventory management involves monitoring stock ordering and storage and controlling the quantities of products offered for sale. 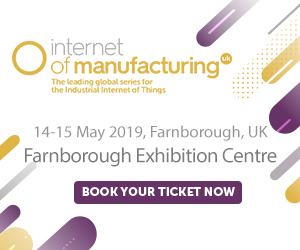 Circular IQ offers a solution for inventory management in addition to supply chain visibility, and the start-up TellApe provides real-time insight into stock and outgoing and incoming packaging. It can be difficult for shippers to predict how their storage capacity needs will be affected by a rise or fall in demand over a particular period of time in the future, resulting in capacity shortages or surpluses. Therefore, companies are increasingly looking for extra warehousing at short notice or ways of filling their unused space. The start-ups ShareHouse and Stockspots are two platforms aimed at tackling unnecessary waste by connecting providers of warehousing space with companies who are looking for extra storage. A lack of digital innovation means that many freight processes are needlessly complex. For example, it is difficult for customers to choose the best (i.e. lowest-priced and preferably also ‘carbon-friendly’) freight forwarder for their shipments. 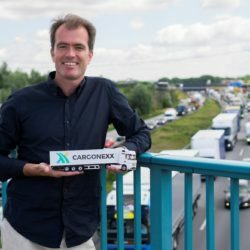 The start-ups MyFreight, The GoodShipping Program, Everoad and Cargonexx each offer a solution for streamlining freight processes. Logistics is becoming increasingly important and increasingly complex, and this is reflected in the emergence of new first-mile and last-mile innovations. In today’s e-commerce era, the delivery experience has become a crucial factor in the purchasing decision and customers want real-time information about the status of their order. 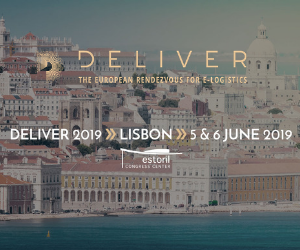 Various start-ups including City Hub, Simply Deliver, Seven Senders, Passel and Zoof-it have developed solutions for optimizing delivery processes and hence reducing the costs and urban impact of e-commerce companies. 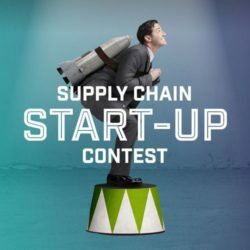 The Swiss start-up Luckabox was chosen as winner of the first-ever European Supply Chain Start-up Contest on 24 May 2018….